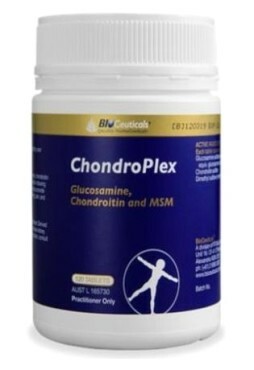 The original and the best magnesium powder, formulated for healthy muscle contraction and relaxation. 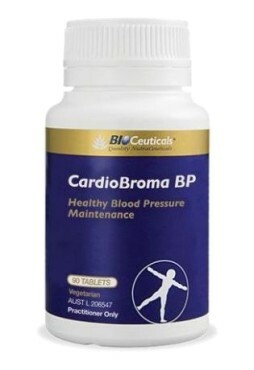 BioCeuticals® Ultra Muscleze® Forest Berries is your solution for muscle cramps, aches and pains, as well as migraines, premenstrual tension and period cramps. 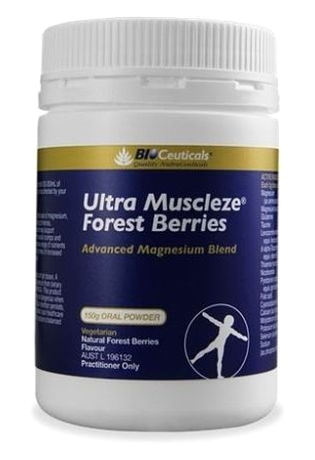 BioCeuticals Ultra Muscleze® Forest Berries is a great-tasting, high-dose magnesium powder featuring UltraMag®, a specialised mineral delivery system that enhances absorption and intestinal tolerance of magnesium. Ultra Muscleze® Forest Berries also contains the amino acids carnitine, glutamine and taurine, with B vitamins and other supportive nutrients. UltraMag® is a proprietary BioCeuticals® blend of highly bioavailable magnesium chelates including Albion TRAACS™ magnesium lysyl glycinate. These magnesium amino acid chelates do not dissociate in the gastrointestinal tract. 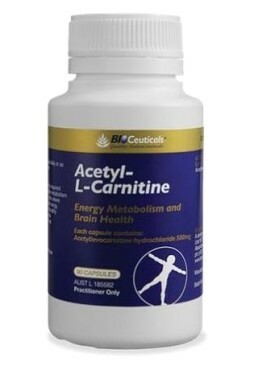 Supplies important cofactors to support the actions of magnesium, including taurine, glutamine, carnitine and a range of B vitamins. Adults: Mix one 5g dose (1 scoop) into 100-200mL of water or juice. Consume once or twice daily, or as directed by your healthcare practitioner.